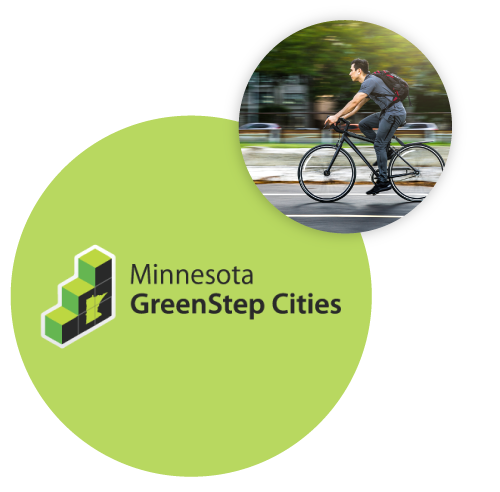 Minnesota GreenStep Cities is a voluntary challenge, assistance, and recognition program to help cities achieve sustainability and quality of life goals. This free program connects cities to resources and technical assistance to complete up to 29 best practices in the areas of buildings and lighting, transportation, land use, environmental management, and community and economic development. Great Plains Institute partners with the Minnesota Pollution Control Agency, League of Minnesota Cities and several other state agencies and nonprofits on program development and implementation. Participants are recognized for 5 Steps; achieving Steps 1-3 reflects implementation of best practices and Steps 4 and 5 require participants to track and measure progress. More information on Steps 1-3 can be found on the Minnesota Pollution Control Agency website. 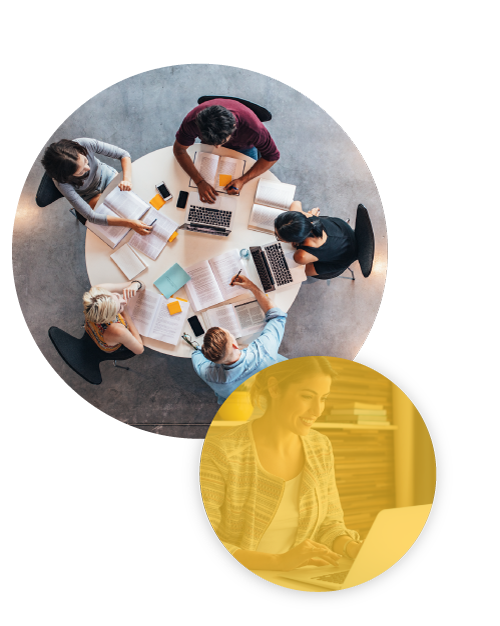 Great Plains Institute supports completion of Step 4 and 5 reporting, and climate best practice technical assistance, and other programmatic support. Reporting guidance and the submittal spreadsheet are available by clicking the link below. The GreenStep Cities workshops address a variety of topics related to GreenStep Cities best practices. Topics in the 2017-2018 series so far have included Energy and Climate Data and Action Planning, Community Engagement,Waste Management and Recycling, Benchmarking Wastewater Treatment Plants, Electric Vehicle-Ready Communities, and Water Quality. Register for upcoming workshops & webinars. The GreenStep workshops are held on the first Wednesday of every month from September to May, usually at the League of Minnesota Cities building in St. Paul or via webinar. Get the support and assistance you need for your next project. Find other opportunities for resources, funding, and technical assistance to help cities go deeper with the best practices. Cities Charging Ahead! is a peer cohort of 28 cities working together across Minnesota to explore electric vehicle readiness. Participating cities receive technical assistance focused on actions and best practices, based on the GreenStep Cities program, that can accelerate the adoption of electric vehicles. Cities Charging Ahead! is led by the Great Plains Institute and Clean Energy Resource Teams (CERTs). Funding is provided through the Carolyn Foundation, Energy Foundation, and in partnership with Xcel Energy, which provides resources and support in line with the company’s long-term clean energy plan to electrify transportation.